The Sunday Salon 8.29.10 – my books. my life. Did y’all here about this little book called Mockingjay that was released this week? 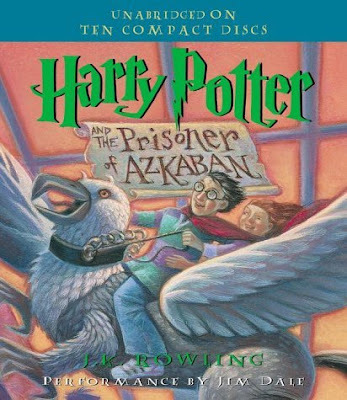 Well, now that it’s out and most of us have read it, we can move on and start anticipating other books. So you get an extra category this week for me to share what books those are for me. 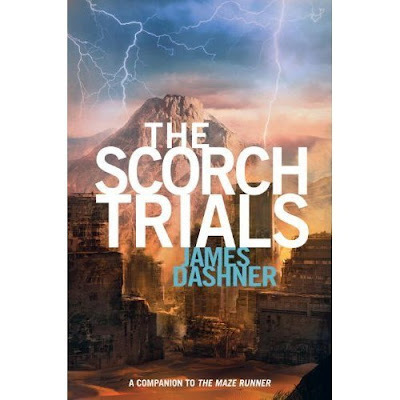 The Scorch Trials is the follow up to The Maze Runner. If you are missing the kind of dystopian YA where kids are placed in life-threatening situations, I recommend this series. The Maze Runner left us with a pretty decent cliffhanger/twist, so I’m more than ready to find out what happens to Thomas next. This is a new translation by Lydia Davis. 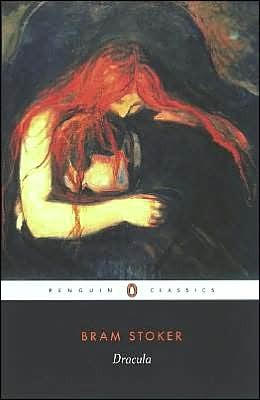 Her translation of Swann’s Way received a lot of praise when it was released (I have not read it because Proust scares me) and there is a lot of buzz surrounding this one as well. Madame Bovary is one of the classics that is highest on my TBR and I can’t wait to read this translation of it. No cover yet. Here's Pickwick instead. 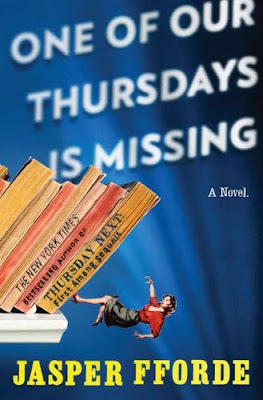 This is the 6th Thursday Next book and I can’t wait to see what she gets up to now. And it is released on my birthday (Ben: hint, hint, wink, wink). I love Jasper Fforde’s strange, strange mind. I may have to appease myself with his Nursery Crime series until then. And now on to the normal stuff. What book release are you most anticipating? I’m totally looking forward to “Scorch Trials” too. I have the “Madame Bovary” translation, do you want to read it together sometime? I’d love to read it together. I just need to figure out how to get my hands on a copy. It’s not in the library system as of right now. I guess this could be one that I actually buy. I bought Mockingjay yesterday. So can you guess what I’m going to be doing today?! I’m intrigued by the Madame Bovary…all of your books have gorgeous covers. Hope u r enjoying Ape House. I hope to start it this week as well. I’m reading Immortal Beloved (paranormal YA), which comes out in a couple weeks. I need to start reading more (I’ve been watching TV and movies instead) because there’s a lot of books I need to read in a short amount of time. I’m pining for about a billion books. I’m excited to read The Mockingbirds, which looks fantastic, and the sequel to The Daughters. I cannot wait to read the new Anita Shreve. I’m really excited for the new Stephen King and Dennis Lehane (a Kenzie-Gennaro mystery! AT LAST!) and Kate Morton offerings. Sigh. My copy of Mockingjay hasn’t arrived in the mail yet, and I had to stage a massive act of restraint to prevent myself from buying a second copy in the Costco the other day, just to get it a few days earlier. I can’t wait. YAY for The Scorch Trials. After our chat on Twitter about it yesterday I’m looking forward to it even more. I am curious about what you think of The Ape House when you finish it. I’m going to reread Dracula for RIP V. Have a great Sunday! I really must get around to reading Maze Runner! 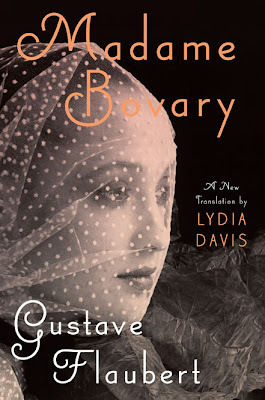 I’ve read Madame Bovary already, but the idea of a new, possibly superior translation makes me want to read it again. I hadn’t heard it was being released so thanks for sharing. 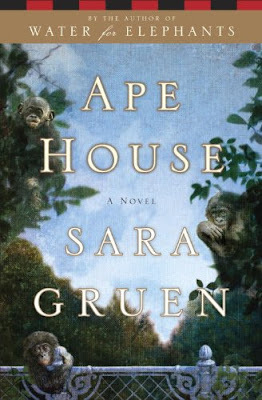 I’m on the list for Ape House at the library, looking forward to both reading it and your review. At the moment I’m reading The Chrysalids by John Wyndham, it’s good so far but I’m only about 50 pages in. Interesting list of books to look forward to, Michelle! The cover of the new translation of ‘Madame Bovary’ looks wonderful! I haven’t read ‘Madame Bovary’ yet, but I have an older translation which I am hoping to read sometime soon. 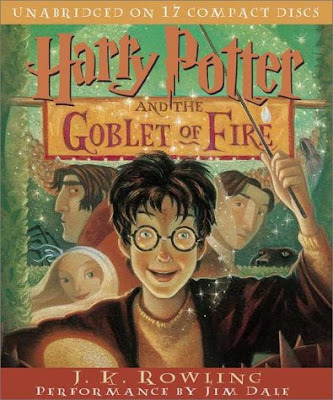 If I am able to get a copy of the new one, I would like to read that. Congratulations on finishing ‘Dracula’! Looking forward to reading your review of it.